This book offers a systematic look at the connections between learning and leading and the use of learning to inspire and organize for change. It explores two interrelated dimensions of learning leadership: the ways leaders themselves learn about leadership practice, and the way leaders foster the learning of those they work with. 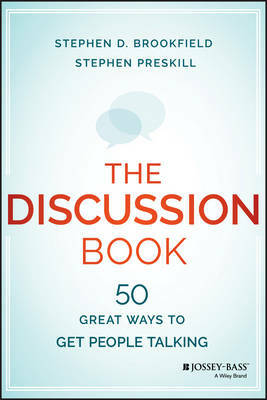 The book focuses on a number of important leadership activities and adopts a case study approach to illuminate how leaders themselves learn, how they impart knowledge to others, and how they support others in becoming more effective and enduring learners. Buy Learning as a Way of Leading by Stephen Preskill from Australia's Online Independent Bookstore, Boomerang Books. Stephen Preskill is chair of the Department of Education at Wagner College in New York City. He held the Jane Simmons McKimmon Professorship of Leadership Studies at Peace College in Raleigh, North Carolina. 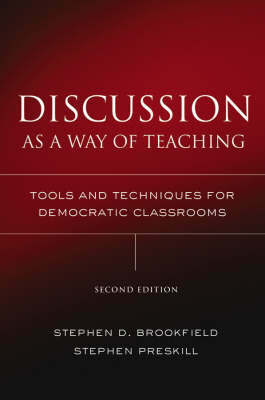 Stephen D. Brookfield is Distinguished University Professor at the University of St. Thomas, in Minneapolis, Minnesota. 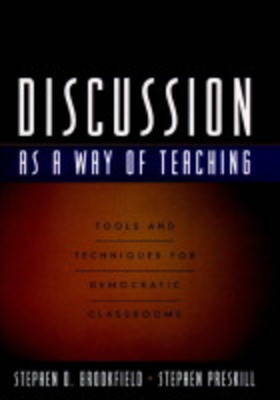 Preskill and Bookfield are the coauthors of Discussion as a Way of Teaching, second edition, from Jossey-Bass.